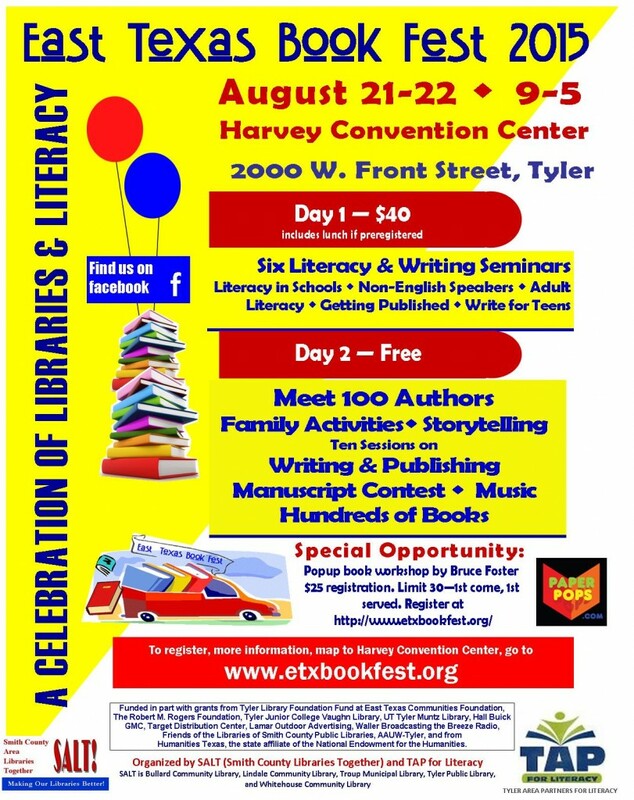 This Saturday, August 22 – The East Texas Book Fest – BE THERE!!! Here comes a shout-out to all the voracious readers in east Texas this weekend! If you are in the Tyler area, or want a great road trip this weekend, come by table 3C at the Harvey Convention Center in Tyler and say hi! I (Muffet) will be there all day Saturday signing my books along with Murray Richter and about a hundred other authors. Books will be everywhere – there should be something for everyone! 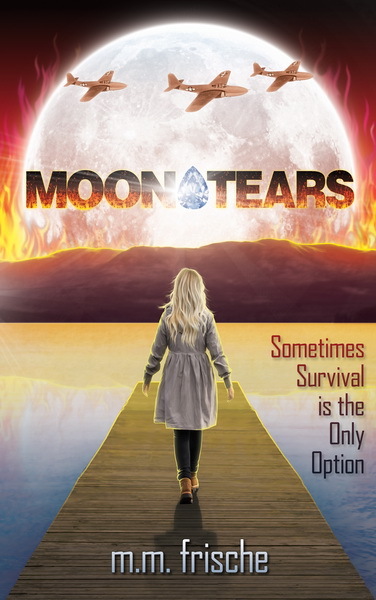 I am thrilled to announce the release of my first novel, Moon Tears! Readers from 12 to 112 will enjoy this story inspired by true events! I couldn’t be more pleased with how the book turned out and how it looks in both paperback and e-book versions. And it is available on Amazon NOW! If you’re interested in picking up a copy of this historical fiction novel, please click here for the link to the paperback version and click here for the Kindle version! 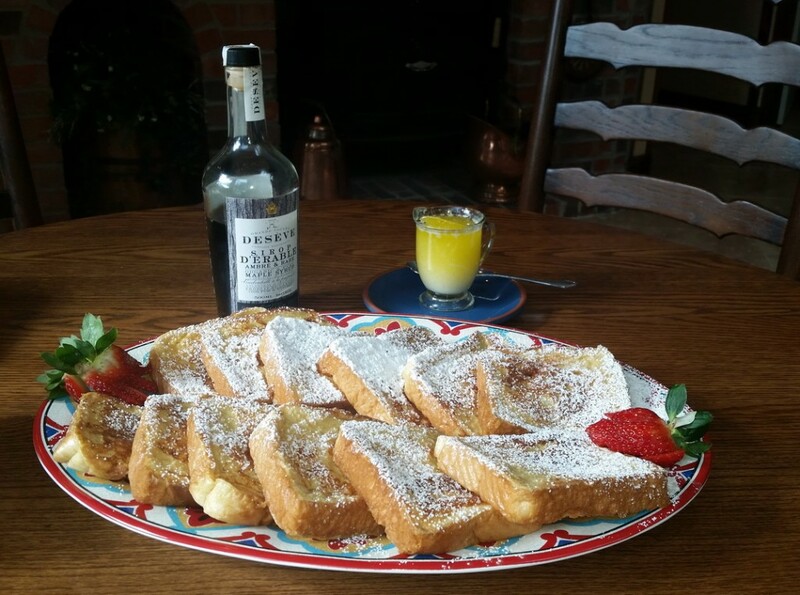 And any and all reviews are graciously welcomed! 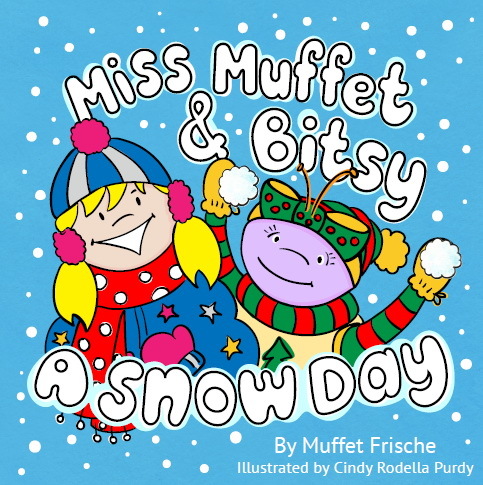 And just a quick note – I decided to publish my novels under the name M. M. Frische to differentiate from my Picture Books which are published under my name, Muffet Frische! 1941. War. It’s coming. It takes your father. It takes your mother. Life will never be the same. Not for Lou Davis. Lou and her asthma are left behind—and in charge. She has a secret crush on the oldest boy left in Claret Lake, but after her parents are ripped away from her, she feels alone and abandoned. Running a town full of unruly kids is worse than a full-blown asthma attack, and the only thing she sees looming on the horizon is the enemy’s plane and a boatload of disaster. How is she supposed to save a whole town when harsh winters descend, food becomes scarce, and the enemy threatens to destroy everything she has fought so hard to protect? Then Lou remembers the ancient legend…the legend of the moon tears. Staking her town’s survival on lore from the past, she channels her inner Amelia Earhart and takes off toward an unknown future. Inspired by true events, Moon Tears is a coming-of-age tale—a tale of war, a tale of loss, a tale of survival. Thanks for your support of this adventure in publishing and writing! Hope you enjoy the story! And please let me know what you think of it! Happy reading!